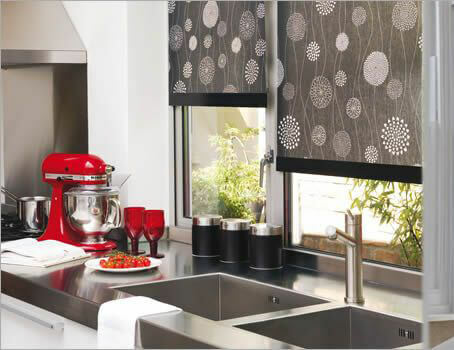 If you are looking for replacement parts or accessories for your blinds then you have come to the right place. It is not always necessary to replace your whole blinds sometimes the parts can be updated and replaced to bring your old blind back to life. From brackets to chain we have everything you need without buying a new blind.